Have you ever been in a situation wherein you badly needed help on your home’s plumbing and gas? During that time, you would have greatly appreciated the assistance from the experts. 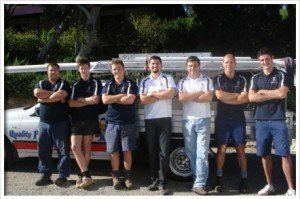 These skilled professionals would be able to provide you with the various Plumbing services in Perth no matter how big or how small your home or your office is. You can reach out to them in case you find issues with your systems such as leaks and damages. You can also seek support from the experts if ever you need to have your current system cleaned and upgraded, or if you just want to know how much their services would cost. 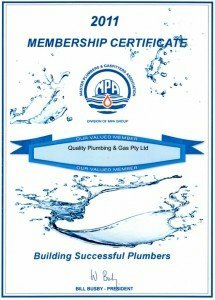 They always make it a point to provide customer satisfaction by delivering quick, efficient, dependable, and affordable Perth plumbing & gas services. 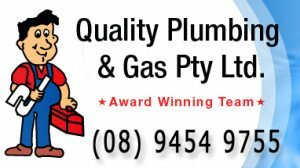 The company Quality Plumbing & Gas can also offer plumbing & gas in Perth no matter what time of the day it is. You no longer have to wait for several hours or until the next working day before getting in touch with the professionals. 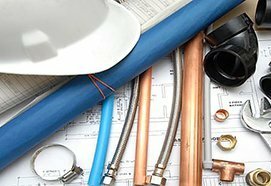 The experts also want to make sure that their clients will get something extra from them, which come in the form of knowledge about the different tricks and tips that they can do on their own to temporarily re-mediate Perth plumbing & gas issues while they are on their way to employ a permanent fix. 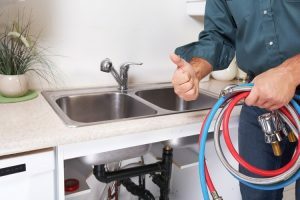 The dynamic team of plumbing and gas experts is more than capable of fixing any type of concern that you may encounter and prevent it from happening again. They take pride in their ability to handle different matters on Plumbing. In fact, they have decades of experience in the industry and they are always doing their best to constantly improve the professional services that they provide while building strong and lasting relationships with their clients. 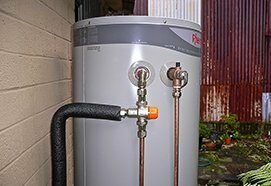 Gas installation is one of the specialized service of Local Plumber Perth that the company provides. The constant supply of gas to any household or commercial establishment is very important because it is used for food preparation and temperature modulation. It is very important to only reach out to the experts when it comes to this particular field. It would be best to contact them if you intend to have a new building constructed or if you are thinking of purchasing a new home. 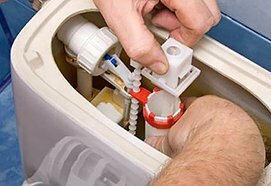 You should not settle for less excellent services when you have easy access to the best Perth plumbing & gas services. 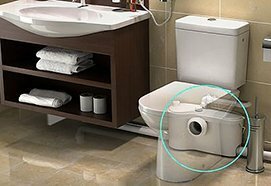 Even if you do not have any emergency situations, you can also avail different services from the Perth plumbing & gas experts. For example, you can ask for an assessment on whether or not your current heating system that you have been using for quite some time is still efficient. If the layout or current design is not optimal, they will recommend a new design that would allow you to make the most out of your gas supply. Another example would be the installation of new stoves or barbecue equipment. Doing the installation all by yourself will be time-consuming, frustrating, and tiring. If you would just allow the professionals to do it for you, you would be amazed at how fast everything will be set up. It would not be a very wise decision to set aside the necessary urgent repairs for broken pipes. After all, you will be easily able to determine if your gas pipeline has a leak. A very good indicator would be the smell that will fill the area where the leak is located. No matter what the size of the leak is, it can continue to build up until even the smallest spark can ignite a destructive explosion. You should close the main gas valve and contact the plumbing and gas immediately. Thinking twice about doing so can put your home or your office in great danger. You need to act fast in order to avoid accidents and other untoward incidents. Often referred to as the “Master Plumber”, Marcos Gonzalez has garnered the respect and trust of his clients as the ultimate subject matter expert when it comes to plumbing & gas in Perth. He has gained the expertise and skills that he possesses now since his apprenticeship during his teenage years. Through time and his dedication, he has developed a way to always ensure that his clients will get the best and most diversified set of services that they can provide during the soonest possible time. He has worked really hard on driving his company to achieve the “Maintenance Business of the Year” award in 2009 and the “High Commendation” in 2010. These awards are just some of the ways in which the company shows that they are very serious and passionate about being the best in their area. Assisting Marcos in this goal are his partners John Browne and Kieran Marchant, and the talented staff from Quality Plumbing and Gas. Together, they make up the team that is considered to be the go-to authority on gas and plumbing services. Through the years, they have been delighting their customers not only by providing the best service, but by being courteous, reliable, and ensuring their clients’ convenience. Are you looking to have a new gas range or stove installed? Is there damage that you would need to have repaired? They will come immediately to your aid. They understand how anxious it makes you whenever there are leaks or damages in your pipe system. They are also aware of how dangerous it can be to leave a damaged gas pipe unattended for a prolonged period of time. Are you simply checking out the different maintenance activities that can be done to ensure that your gas system is safe and secure? They will guarantee that your equipment and your pipe system are always in top shape.